Hello! We have your nutrition and therapeutic needs covered! We would also be glad to connect you with other medical and psychiatric resources in the East Texas area. Celeste Smith is a Licensed Marriage and Family Therapist Associate who has a background and passion for working with couples and families. She also loves treating people who have complicated relationships with food and their bodies. She is a champion for self-care, body positivity, wholehearted living, and healthy marriages and families. Celeste loves to combine her passion in working with eating disorders with her training in family systems. Her goal with each and every client is to forge an authentic and honest working relationship. When you step into her office she will aim to make you feel comfortable and safe. You will know from the start that she believes in you and your ability to recover! Celeste Smith is trained in Acceptance and Commitment Therapy, Dialectal Behavioral Therapy, Cognitive Behavioral Therapy, and Narrative Therapy. She loves to work with people of all ages and especially enjoys helping families as they navigate through tough times. She has a goal for each of her clients to live a valued and meaningful life and experience radical body and self acceptance. She knows that road can be difficult and loves to support her clients as they walk through the process. In her free time she loves backpacking, spending time with her family, and reading. If you would like to know more about Celeste Smith, schedule an appointment, refer a client, or have any questions about eating disorder treatment learn more here. Sara is a Registered and Licensed Dietitian in the state of Texas, a certified Intuitive Eating Counselor, and also has her Masters degree in Exercise Physiology. She is the only certified eating disorder specialist in the entire Tyler/Longview/East Texas area. She completed her Bachelors and Masters degree from the University of Texas at Austin where she also completed the Coordinated Program in Dietetics, a highly competitive internship program. At the University of Texas Sara Coordinated the Nutrition Peer Education Program where she promoted healthy nutrition initiatives to students on campus. Sara is also a graduate of Leadership Tyler (class 29) and a member of the Women’s Fund. Sara is originally from Tyler and founded My Signature Nutrition in 2011 when she recognized a significant need for out patient nutrition therapy specializing in the treatment of eating disorders and disordered eating in the Tyler/ East Texas area. Sara is passionate about helping people make peace with food and break free of rigid food thoughts, diet rules, and obsessive weight concerns. Sara believes that there are no good or bad foods and that all foods can fit in a healthy eating pattern! As a dietitian, Sara’s goal is to provide individualized nutrition education and counseling to help you feel your best. Sara enjoys spending time with her family, reading, yoga, and music. 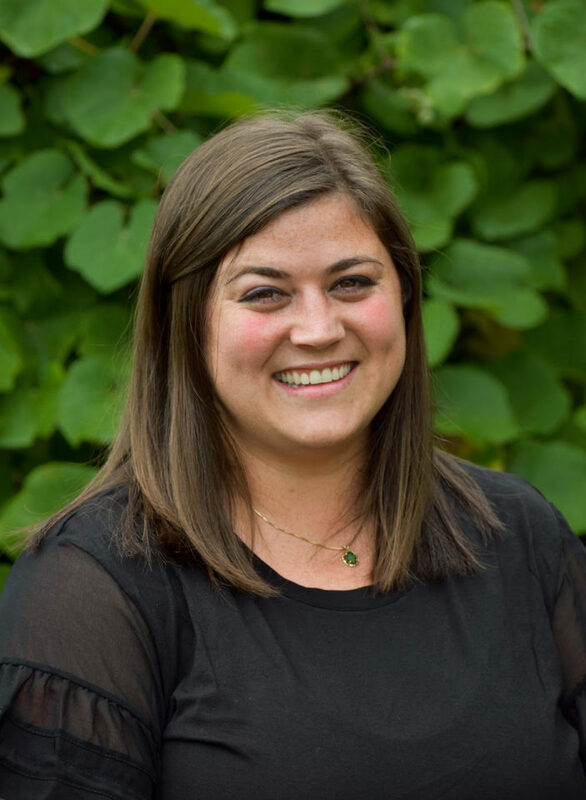 If you would like to know more about Sara Upson, schedule an appointment, refer a client, or have any questions about eating disorder treatment learn here. Melodye is a Licensed Professional Counselor and candidate to become a Certified Eating Disorder Specialist and in the processed of becoming a Certified Spiritual Director. While Melodye enjoys working with people of all ages that suffer from an eating disorder, or disordered eating patterns, she is passionate about helping mothers. She desires to see all mothers find freedom from the constraints of diet culture and find true food and body freedom. Melodye will meet anyone where they are in their spiritual journey, but finds it is essential to incorporate spirituality into the therapeutic process. Melodye strives to create an atmosphere that is free of judgment and is welcoming to anyone who steps into her office. Melodye is an East Texas native. Melodye worked at the Children’s Advocacy Center of Smith County. She worked at Heartlight Ministries and Samaritan Counseling Center of East Texas before transitioning to private practice to specialize in eating disorder treatment. In her free time, Melodye enjoys spending time with her family, going for long walks (when the weather is cool), reading, and writing- she hopes to one day publish a book! If you would like to know more about Melodye Phillips or schedule an appointment learn more here. Contact us today and see how we can help you make peace with food, your body, and your self!